No, a Canadian supercar is not a snowmobile. Very funny, guys. Admittedly, Canada isn’t the first place you think of when you’re considering as home of the world’s finest supercars. Montreal-based automaker Magnum hopes to change that and on October 30, it’s serving notice that Canada is potentially on its way to becoming the home of a mainstream supercar. That date has been earmarked by Magnum as the day it will reveal the MK5, a lightweight, two-seater supercar that Magnum is set to develop with styling details befitting an exotic to go with a racecar-like performance. Details are still limited at this point, but the way Magnum is building up for the reveal of the MK5 lends to the growing notion that it’s got quite a stunner in its hands. The company has indicated that development and testing of the MK5 has already been completed, leaving its official reveal as the final piece of the puzzle that needs to be put in to make the whole image complete. 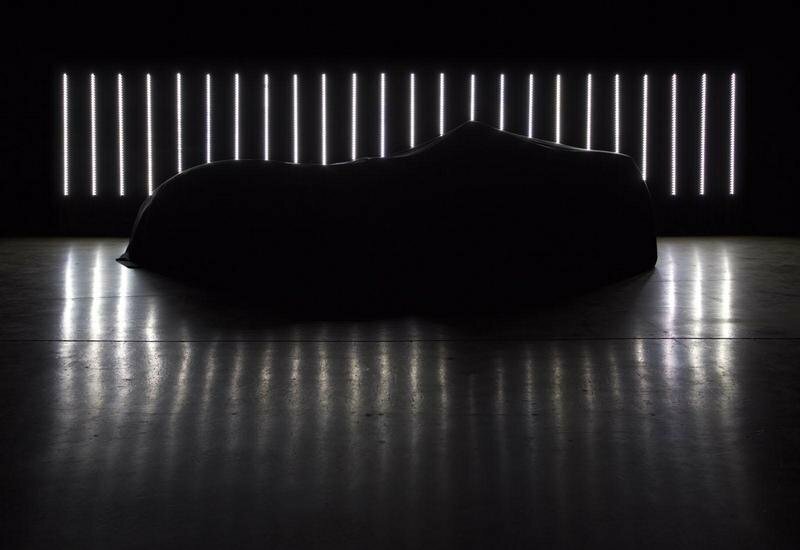 Fortunately, we won’t have to wait too long to find out more about the Magnum MK5. It makes its debut at the end of the month and if Magnum lives up to all its selling, the MK5 could fulfill the company’s promise of making it "the first creation from Canada to hit the international track-day car market." Click past the jump to watch the teaser video of the track-ready Magnum MK5. "Canadia" has serious car culture, but perhaps not serious enough to warrant the kind of attention of being heaped on other European countries. Even so, stay tuned for all the latest new on the Magnum MK5.